Omg these are the best trends since the Doritos chips lacquer collection! Doing a handicure right now. I can't wait to be the first in the office to be on top of the trends! Thanks! Can't decide - Bio Mani or Quantum and sending my nails to the future??? this was brilliant. the quantum manicure was super creepy! GAH. you've outdone yourself this year!!! 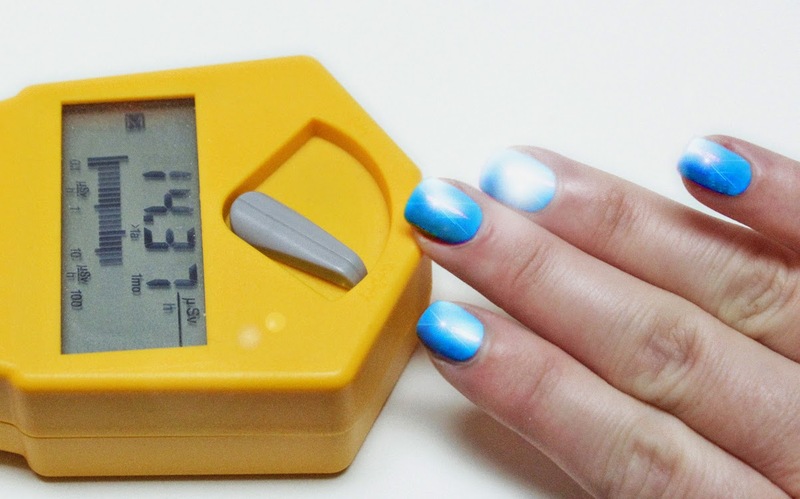 *snicker* the Quantum Mani is the coolest! This is too funny! Made my day for sure. Totally got me with the first one. I'm embarrassed for myself. Love this! 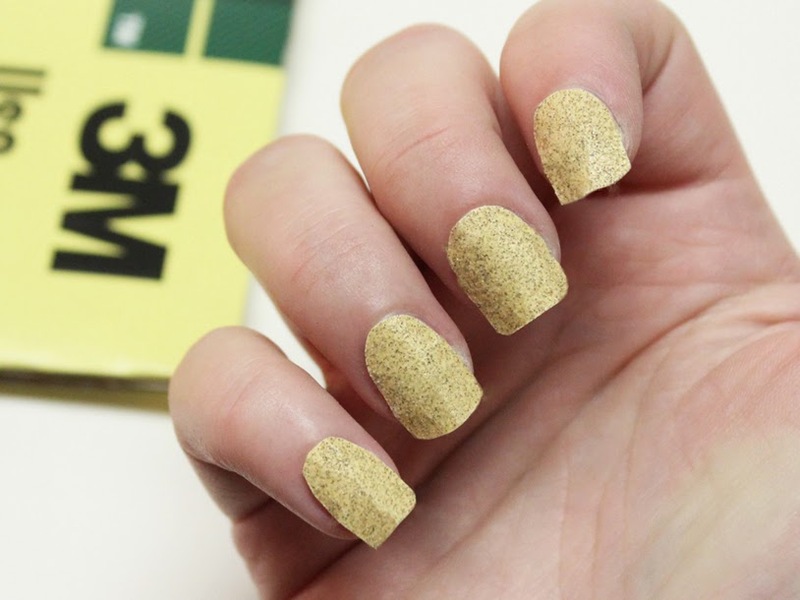 The 3M manicure would also be great for scratching your back! This is awesome! I adore your creativity. Nice. I was hoping you'd post today. 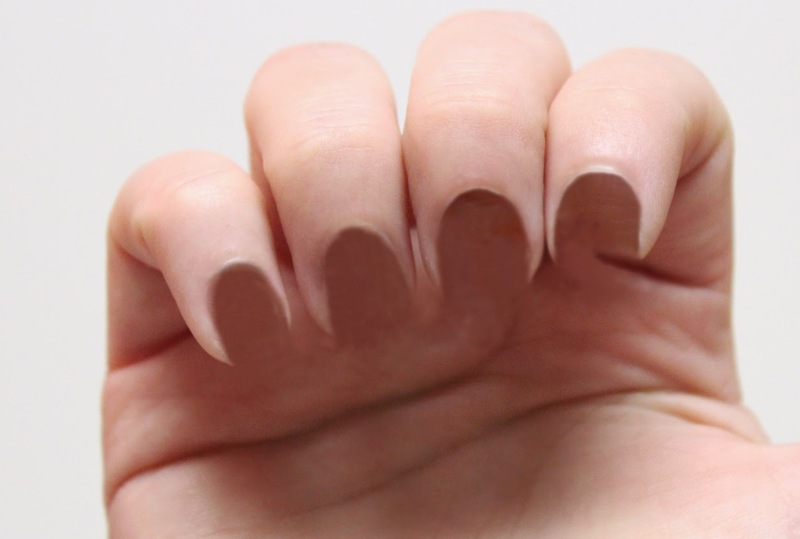 The nihilist mani-- SO avant garde! I'm half tempted to wear that one to work today (or a weaker variation thereof). Wow, this took work! Thanks for the snorful, mam! OMG, every year you crack me up with these posts - LOVE!!! Hahaha Love this!!!! Happy April Fools Day. Wait a minute, wait a minute. Are you implying that our nails live on our hands live in our world where there is reactivity and such? Oh, NO. (Hyper ventilating). Excuse me, (feeling antsy)... I have to go do my nails. I'm pretty sure I've seen an actual dirt manicure, and it's really not all that different than when people used actual sand before they made the "sand effect" polishes. The black matte sand effect polishes look to me a lot like traction tape, so I had really considered trying just putting that on my nails once, so I actually think the nail file nails are great! For some reason, the life is meaningless line elicited a chuckle. Great post. I always look forward to your April Fools Day post! Oh Scrangie! you make me LOL every April 1st. That "whole handicure" was me when I first started polishing. Love a "french" manicure, Happy poisson d'avril ! Bahahaha. You never fail to crack me up with these. The Whole Handicure especially, just the name is amazing. I will try it immediately. Freakin' BRILLIANT! The first one, I was like WTF?!?! This is, by far, the best manicure advice I have ever seen. So hoping for the teleportation powers- that'll make getting the kid to school in the mornings sooo much easier! We need more articles like this one - I was smiling throughout :D !